Word Game for the Holidays – Enjoy! 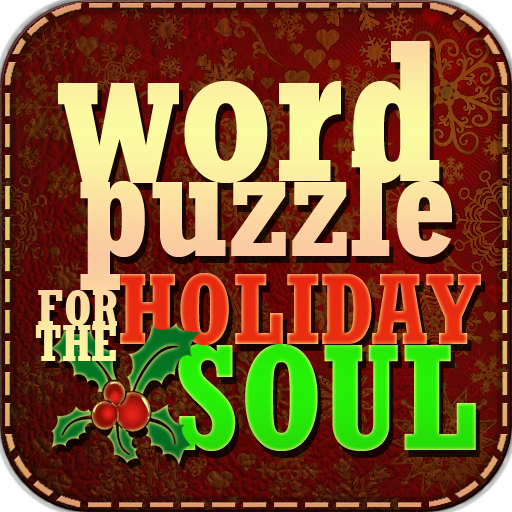 Introducing “Word Puzzle for the Holiday Soul”, This is a beautiful inspirational holiday quotes inspired Word Game. • Hours and weeks of Empowering Challenging Fun Game Play! • Internalize/Absorb Inspiring quotes better by challenged enigmatic Game Play! On the game board, you are given a holiday quote by great men and women. the tiles back into their places and recover the original quote. Once the original quote is revealed you level up! 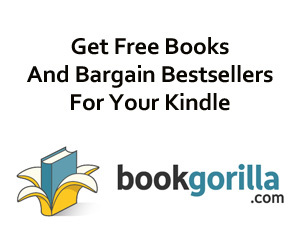 Word Puzzle For The Holiday Soul: get it today, while it’s Amazon’s Free App of the Day!